«Cybersecurity in the connected industry: from threat to opportunity» is the slogan chosen for this thirteenth edition of the International Meeting on Information Security. In a context of increasing interrelation among all the actors in the system, the commitment to cybersecurity constitutes an opportunity for the development of a specialized, mature and increasingly international industry. Under the slogan «Cybersecurity in the connected industry: from threat to opportunity», the participants in 13ENISE will find a space for expert debate and generation of business opportunities. What will 13ENISE be like? 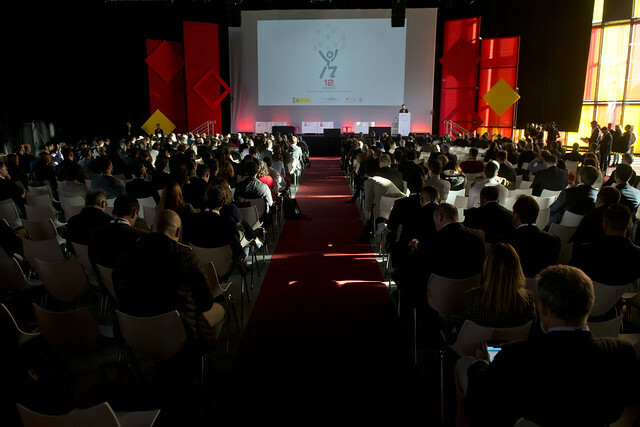 A main Auditorium with first level speakers, an Entrepreneurship Room, a Trade Show, an International Business Forum, a Room for IoT and Industrial Control Systems Demonstrators and a space for private Workshops configure the activities of a 13ENISE that this year will be open to corporate sponsorship. Would you like further details of previous editions?